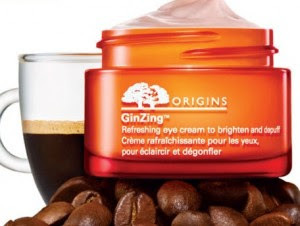 Go HERE on facebook to like Origins and receive a sample of Origin's GinZing Eye Cream. Home Made Simple just released another coupon booklet: Organize in Style. 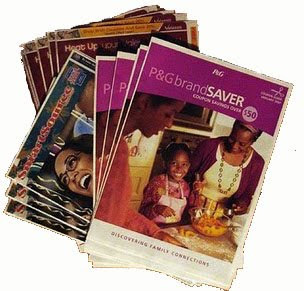 It is full of P&G coupons including a $1 off Dawn Hand Renewal dish soap. This often goes on sale for $1 at Rite Aid and CVS, so free after coupon. Go HERE to request your booklet. You will also find $35 worh of coupons. Planning on seeing a movie this weekend? 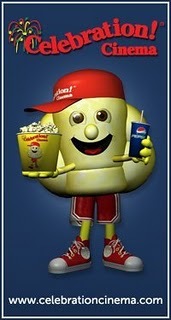 If you are a facebook fan of Celebration Cinema, they are offering fans a free nacho with any concession purchase 7/30-8/1. Like Celebration Cinema on Facebook HERE, then print the note and bring it with you. You can expect FOUR coupon inserts in Sunday's paper. One from SmartSource,two from Red Plum and P&G. Inserts and coupons do vary by region. You can find a detailed list of coupons in the inserts HERE. 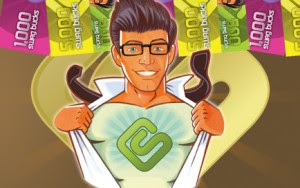 Just a reminder that today (and every Friday) is Mega Swagbucks Day! On Fridays you can are rewarded with larger swagbuck amounts! Make sure and check out your Target for toy clearance-up to 75% off. Remember that not every Target marks down at the same time, but there are some great toy deals out there right now for birthdays, Christmas, friend's birthday parties or Toys 4 Tots. They usually do a big clearance in toys in January and July so stock up if you can. Does your local Target have 75% off yet? Hurry! Go HERE to request a free subscription to Soap Opera Digest Magazine. Rob Bliss is at it again and is announcing that "the world's largest waterslide" will be coming to downtown Grand Rapids August 21-22. This is a free event and anyone 48" or taller can ride this 500 foot waterslide. Get more info HERE. 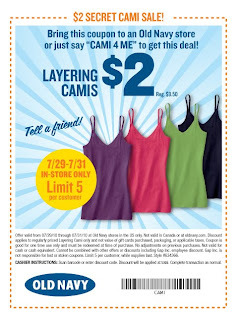 If you are headed to Old Navy for the $2 camis, please note that they do not have them marked $2. Since its a "secret sale" there are no signs and it maybe sort of confussing what camis are on sale. At Rivertown, you will find them in the back of the store by the dressing rooms. They are tagged $8.50 each, on sale for $5 and for $2 with coupon. 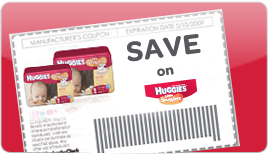 Go HERE to sign in or sign up to receive Huggies coupons. 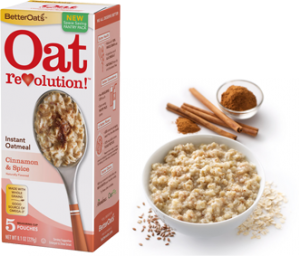 Go HERE to request a coupon for a free full size Better Oats. 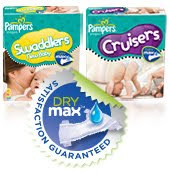 Pampers recently changed their brand to include Dry Max and some consumers have had mixed results with the change. If you tried Dry Max and were not satisfied, they are now offering a full refund. This is not a rebate, or a "try it free" offer but a refund if you were not 100% satisfied. Or, you can call 1-800-PAMPERS and speak with a Pampers representative. Did you get your Great Deals Magazine in the mail yet? If not, you should this week. The August/September issue for the Grand Rapids area has some decent coupon in it this time. Its worth checking out this magazine that comes in your mail! Dave? David? or any version of that name? 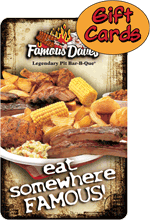 If so, head to Famous Dave's on August 1st and all "Daves" will receive a free meal up to $14.99 or half off your entrée if your middle name's Dave - up to $7.50. That goes for to-go orders too. The Grandville location is participating on August 1st. Get more info HERE. Graveyard Mall is at it again, offering 9 pairs of womans sunglasses for $9.99. Shipping is $5.99, so its like $1.75 per pair. Go HERE. If you are like me and are constantly losing or breaking your glasses this is a fantastic deal. I did this deal a few weeks ago and was very happy with the assortment and quality. They are all trendy and the two that just weren't quite "me" I gave away. Need men's sunglasses, go HERE for the same deal. You receive 9 different styles that retail for $17-$29 each and include brands like Revlon, Gloria Vanderbilt, Velvet, StyleScience, & Cosmos Girl sunglasses. Another great deal on backpacks! Disney Store HERE is offering a free lunch tote with a backpack purchase. The lunch totes are around $12.50 so this is a great deal! Plus use code SCHOOLSHIP to get free shipping. You can get a backpack and lunch tote shipped to you for $16.50. Not bad! Add both backpack and lunch tote to your cart and the cost of tote will come off at checkout. 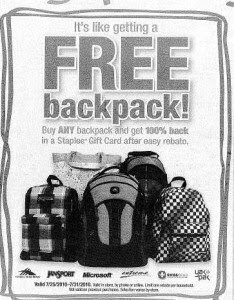 This week only at Staples, receive a back pack for free after Easy Rebate. Valid 7/25-7/31, purchase ANY back pack and receive a 100% back via Staples gift card. You must submit an Easy Rebate. Limit one rebate per household. Also, make sure and check out this 15% Staples coupon valid thru 7/31 HERE. You can use it on a back pack! 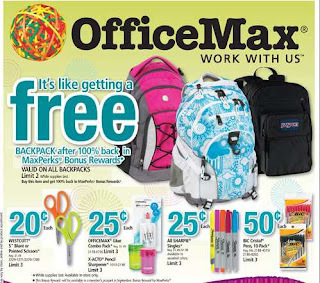 If Office Max is more your thing, you can receive 2 free back packs. Valid thru 7/31,you will get 100% back in OfficeMax Perks Bonus Rewards. Starting Thursday July 29-31st, you can score $2 layering camis at Old Navy, regular $8.50 each. Only valid in store with a limit of 5 per customer. Bring this coupon with you HERE. Heres a hot little scenario from Rite Aid. Go HERE to print out off 2 per computer -$4 off 2 Nivea Body Wash. I got paid $3.43 after tax to take all this away($26.94 retail) FREE! Please note that the Port Sheldon/Jenison Rite Aid is limiting Nivea to one per person. The Rite Aid I visited today in GR had no limit. 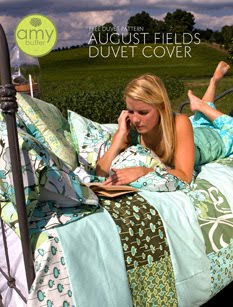 Go HERE to download Amy Butler's craft patterns and HERE for sewing patterns. 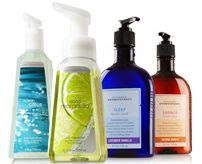 Go HERE to print out a coupon for a free antibaterial hand soap with any $10 purchase. Coupon is valid until August 29. Make sure and check out all the new Target coupons at Target.com. 50+ new coupons were just added yesterday!!!! Head over to coupons.com to get a $3 off Huggies Snug and Dry 60ct or larger coupon. You may need to use zip code 30187 and look under the household category. You can expect TWOcoupon inserts in Sunday's paper. One from SmartSource and Red Plum. Inserts and coupons do vary by region. You can find a detailed list of coupons in the inserts HERE. This will go fast! Go HERE to get a free one year subscription to Working Mother. You will not receive a bill, nor do they ask for financial information. Hurry! This won't last long. 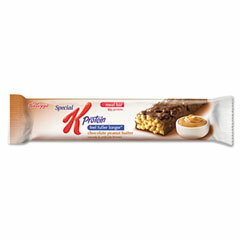 Go HERE to request a sample pack from Special K. Included is a protein meal bar and coupons. The $2.99 meal deal is back at Quiznos! Score a small sub, chips and fountain drink for only $2.99. Good until 7/26. Go HERE to print out the coupon. WGVU and Meijer are offering a "Kids Day at the Zoo." All you need to do is go to the customer service counter at Meijer and pick up your ticket. 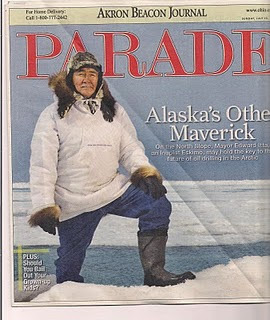 Make sure and check out the Parade Magazine in Sunday's newspaper as it contains a coupon for a FREE 12-oz McCafe Smoothie or Frappe any flavor at McDonalds. You can expect ONEcoupon insert in Sunday's paper. One from SmartSource. Inserts and coupons do vary by region. You can find a detailed list of coupons in the inserts HERE. 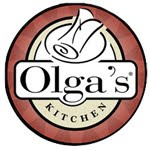 Mmmmm....Love Olga's Kitchen. Go HERE and print a $4 off $15 coupon good until 7/24. 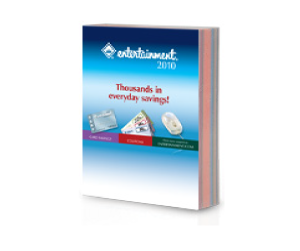 Entertainment Books are a great way to cut down on your entertainment expense! Right now you can get 2 book for $10 and the coupons don't expire until November or December. This book pays for itself! Like getting two books for $2.50! WOW!!!!!!!!! FYI-Ebates is an online website that rewards you with cash back and coupons. Simply go to Ebates first before shopping online and earn cash back when shopping at your favorite stores! Go HERE to request a pedometer from Nature's Bounty. 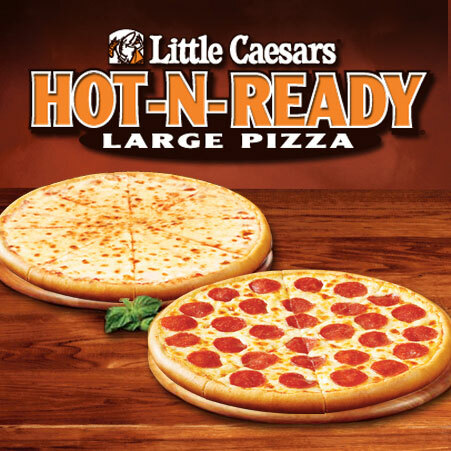 Text LCPIZZA to 839863 to join the Little Caesar's Text Club. 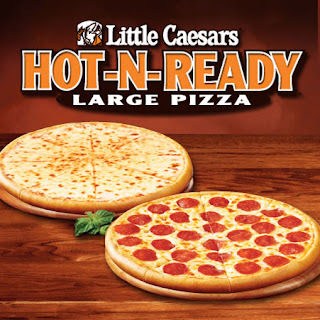 Once you join go HERE to enter your cell phone info and receive a coupon for a free Hot N Ready Pizza. Offer is only good for Michigan residents. Just a heads up the the next warehouse /sidewalk sale for Carters Outlet will be this Labor Day. Talking to the sales associate, she stated that the sale starts Thursday Sept 2. The outlet is located in Holland at the Holland Town Center close to Dutch Village.